Ford Canada capped off another stellar year in 2015 by reclaiming its status as the country’s preferred automaker for a seventh consecutive year. 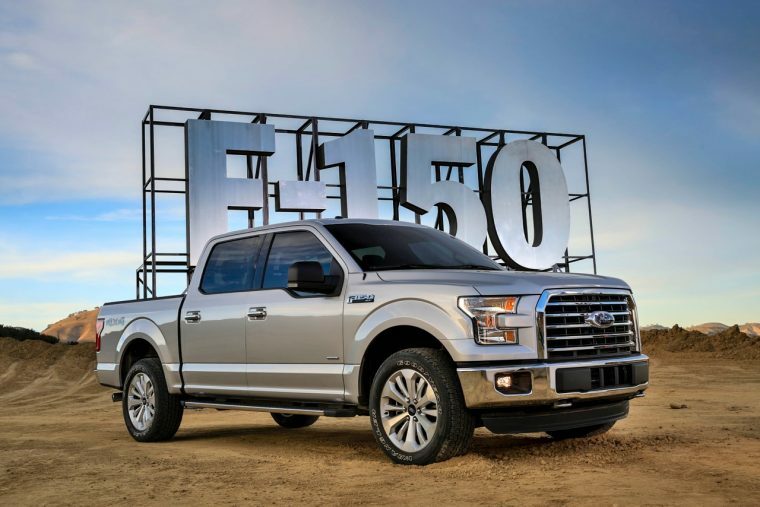 The Ford F-Series not only maintained its status as the top-selling vehicle in Canada for the sixth straight year, but it also wrapped up an unprecedented 50th consecutive year as Canada’s favorite pickup truck. In addition to the top-of-its-class honor for the F-Series, the Mustang was Canada’s best-selling sports car, the Escape was the top small utility, and the Explorer with the best-selling large utility. Lincoln sales were up 16% for 2015 thanks to the popularity of the MKC, Navigator, and all-new, Canadian-built MKX. Ford’s sales were down 13.3% in December at 19,623 units sold, bringing the automaker’s year-end total to 278,531 vehicles sold.